Some Days you just need a floaty……. 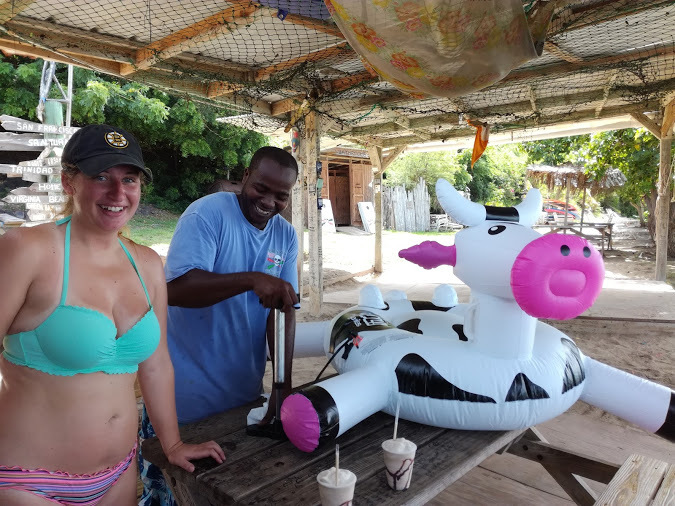 Some people just use a swim ring, but I guess when your a Vet Student you bring a Cow! Glad to see you enjoying the break in studies!